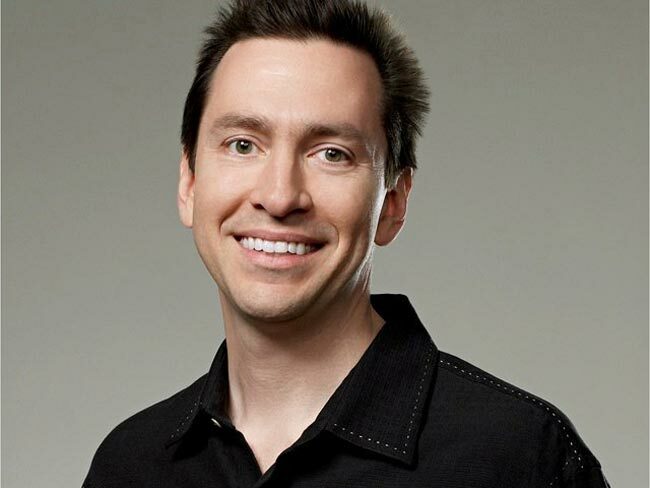 Yesterday Apple announced that the head of their mobile OS, iOS, Scott Forstall is leaving the company, and is moving over to an advisory roll at the company, Forstall has been at Apple since Steve Jobs returned, and he previously worked at NeXT with Steve Jobs. There are rumors that one of the reasons that Forstall has been pushed out of Apple is to do with the recent release of iOS 6 and Apple’s new Maps software which came under a lot of criticism. According to a recent report by the WSJ, Forstall apparently refused to sign the recent apology that Apple’s CEO Tim Cook released regarding Apple’s new maps software in iOS 6.